Post-2008, it is difficult to make the books balance for even the most well-established museum. Which makes me particularly interested in those hardy souls who brave the odds to start a new museum. What niches do these new museums fill? Evolving in the new fiscal landscape, will they find new ways of operating that they can then share with their older peers? Past bloggers in this series include the founders of the Climate Museum in New York City and the Southern Food and Beverage Museum in New Orleans. Today’s post is by Joanna Ebenstein–artist, designer, curator, writer, blogger, photographer and co-founder and creative director of the Morbid Anatomy Museum. 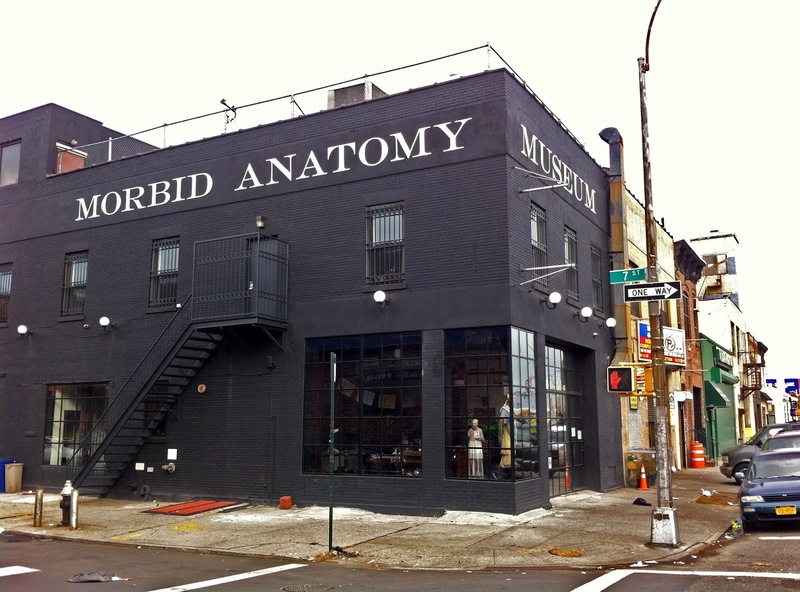 The Morbid Anatomy Museum is a new (just over one year old) museum in Brooklyn, New York. 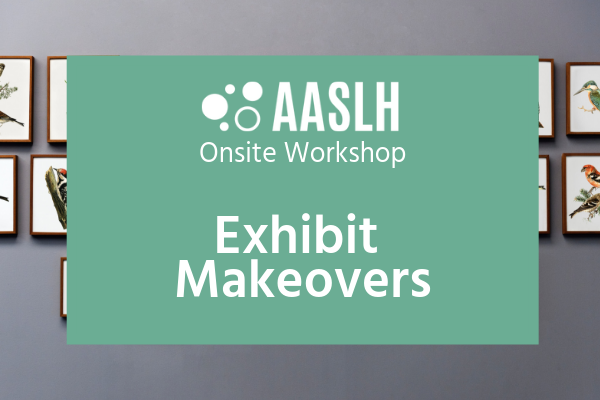 It began in 2007 as a blog, a tool to organize my research relating to a photo exhibition on medical museums for the Alabama Museum of the Health Sciences. Soon after, it expanded to a research library (my own collection, which I made available to the public), a series of lectures and events around the world, and only now has become a brick and mortar museum, founded by myself and our board chair Tracy Hurley Martin. Exhibitions and public programming revolve around esoteric topics like anthropomorphic mouse taxidermy, mourning arts, alchemical imagery, moulage making, and museum history. We also host fieldtrips and popups in places such as Mexico, Amsterdamand Baltimore; a singles nights, collectors’ show and tells, and our most popular event to date, a quarterly flea market. Morbid Anatomy faces what I imagine are a different set of challenges than many traditional museums. 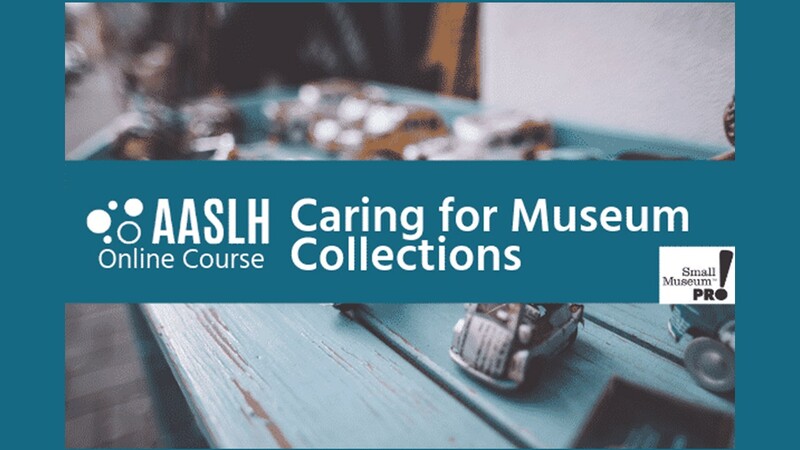 Where most museums begin with a physical space and a permanent collection we began as an online project with no collection, serving an international digital community. While most museums are established non-profits with a long history, we have only had our 501c3 status since April. And, while many museums struggle to engage with younger audiences and increase their online presence, this is precisely where our strengths lie. Morbid Anatomy is a popular museum, drawing thousands of people to our exhibitions and near-daily events and classes, but we receive virtually no financial support via the traditional means of grants. Nor, sadly, will we be eligible for most grants until we have three years of fiscal records. Therefore, in order to keep our doors open, we are forced to find creative and inventive ways to make ends meet. I find myself wondering if the reason many museum and library professionals are fascinated by Morbid Anatomy Museum is because they see in our current reality a possible future for their own museums. As more and more public funding disappears, many museums will, by necessity, be looking to different models in order to survive. 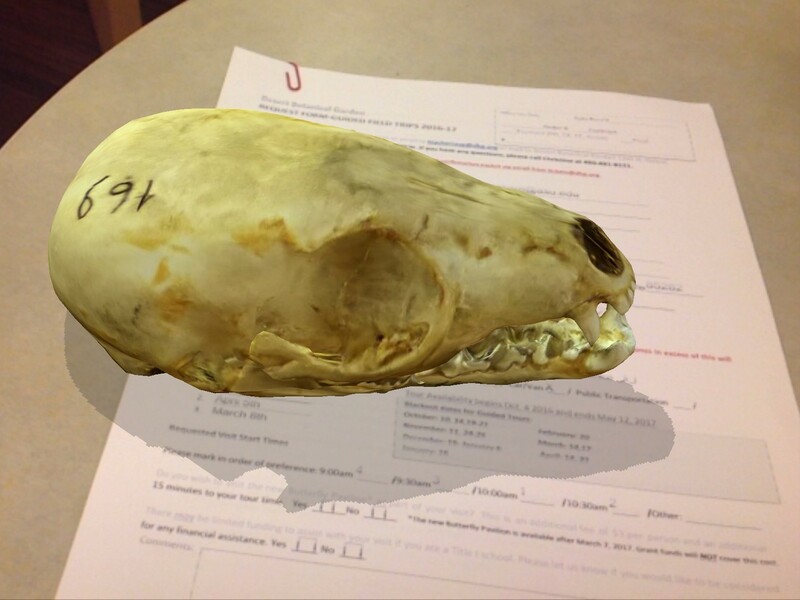 Morbid Anatomy has been facing these challenges since our inception, and hopefully our experiences can suggest a way forward for other museums. One of Morbid Anatomy’s greatest strengths is our social media following. We have tens of thousands of followers on all our social media platforms, with the largest (over 218k) and most active audience on Facebook. If each of our followers on Facebook donated $1 a year, the museum would be completely sustainable. But, as we have learned through experiment, this is simply not how it works. A related challenge is memberships. If most traditional museums rely on yearly memberships, and most memberships are geared towards locals who plan to visit the museum more than once or who want special site-specific perks such as backstage access, what might a membership look like which would interest the biggest concentrations of our followers which, Facebook tells us, are located, after New York, in Mexico City, London, Los Angeles, Bogota, Sao Paulo, Buenos Aries, and Chicago? These are problem/opportunities we are still trying to sort out. Since opening, The Morbid Anatomy Museum has, to our surprise and delight, captured the public imagination here in New York. 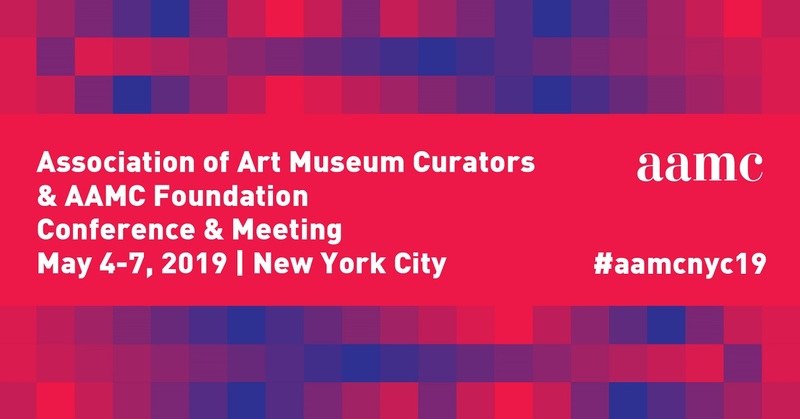 It has attracted a large, young (mostly 22-45 years old) and enthusiastic audience to our exhibitions and events, and been the subject of scores of articlesin venues that include The New York Times, Die Zeit, The New Yorker, and The Wall Street Journal. It has been described as an “indispensable new institution” by The Financial Times and included on a list of top museums in New York. In a city filled with what are considered by many to be the finest museums in the country (The Metropolitan Museum or Art, MoMA, The American Museum of Natural History), how could this be? The attention from the press, I acknowledge, may be driven by the novelty of what we do. (“Look! People cutting up birds!”) But I think our popularity with the public reveals something meaningful. It is my conviction that the larger, more professional museums leave many people cold. Morbid Anatomy is really more like a cabinet of curiosity—such as Charles Wilson Peale’s museum or the Teylers Museum in The Netherlands—than The Met. The Morbid Anatomy Museum is intimate, small scale, collaborative, friendly, and homelike, with a strong and engaged core community. Many of the objects in our permanent collection can be touched, and people who start as audience members often end up teaching or speaking for us. Exhibitions happen organically through conversations with our network of private collectors, and events are both education and appealing. The Morbid Anatomy Museum seeks to reunite pleasure and education, to provide a bridge between academia and the general public, to make learning fun and to complicate our notions of what a museum can be. It is also my belief that museums function as something like churches or temples for a secular society. They are special spaces outside our usual spheres of commerce, which encourage people to pause, slow down, and engage deeply in an emotional, aesthetic and intellectual fashion. But in a society where culture, education, community and contemplation are not fundable values, how does a museum keep a roof over one’s head? This is a problem we think about by necessity every day at the Morbid Anatomy Museum. 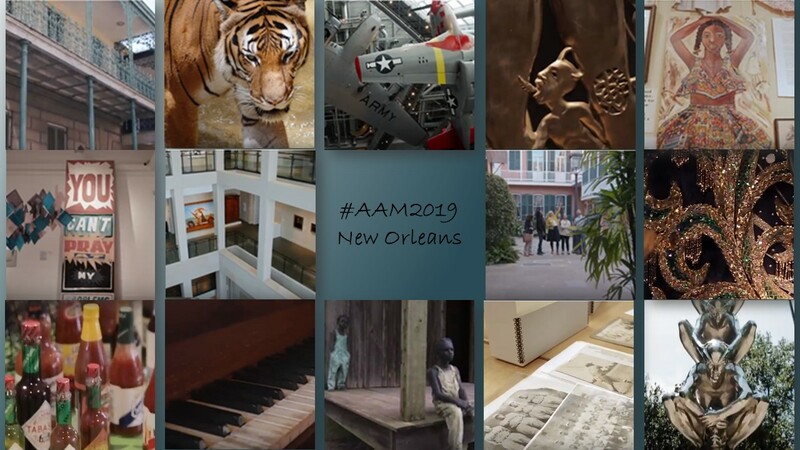 I would love for this blog post to begin a conversation—perhaps culminating in a panel at the next AAM conference—in which we workshop these ideas and try to create a new viable model for museum sustainability in a post-philanthropic age. Interesting — and a new museum to put on my must-see list. Love the ideas around this, especially about slowing down and the possibility that we can make more space for the fascination/emotions that are inevitably mixed up with the natural world, however scientific it might be. Also interesting to think that many natural history museums *could* be doing more things like this — and perhaps tapping into that appeal to younger/hipper generations. Will be interested to see how funding plays out for you. $1/person reminds me of This American Life and other public radio fundraising efforts. If radio can do it, why not museums? I love this piece! I recently joined the Museum of Morbid Anatomy even though I live in Oakland, CA. 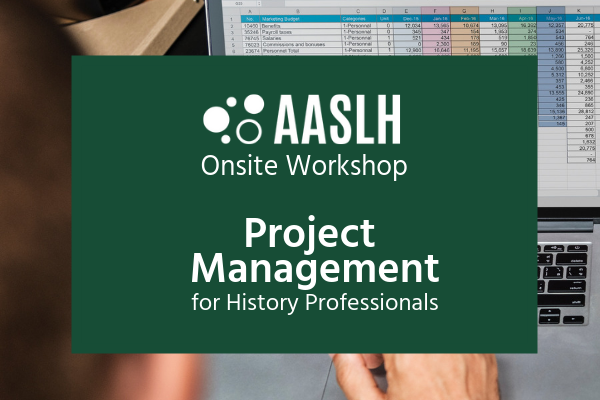 I think producing the anthology was a fabulous idea, and I love the idea of keeping something meaningful for members who are not in the same place as the museum geographically. Even though I can't visit often I want the museum to exist and was easily persuaded to become a member with a bit of a bribe of members-only access to the particular anthology print run / signed edition etc. I'd be basing the fund-raising on the fact that many of us non-locals really WANT to be a part of the museum (I like that I'm a member / insider). I want to be part of the gang.. I think the question is what can you offer remotely in exchange for a bit of money that makes us feel just that little bit special and that we are one of the gang? The Museum is cool and we all want to be one of the cool kids! Member only access to part of the website might be good? Discounts on store items always good. Pre-sales of events (you already do) and also the pre-sale of limited editions (which was what lured me!) as you really want something, it's a limited edition and members get first dibs. Morbid anatomy postcards or tiny curios sent out quarterly only for members? Desirable flea market items raffled for a winning member? The possibility to submit articles or blog posts but you have to be a member? Access to resources e.g. 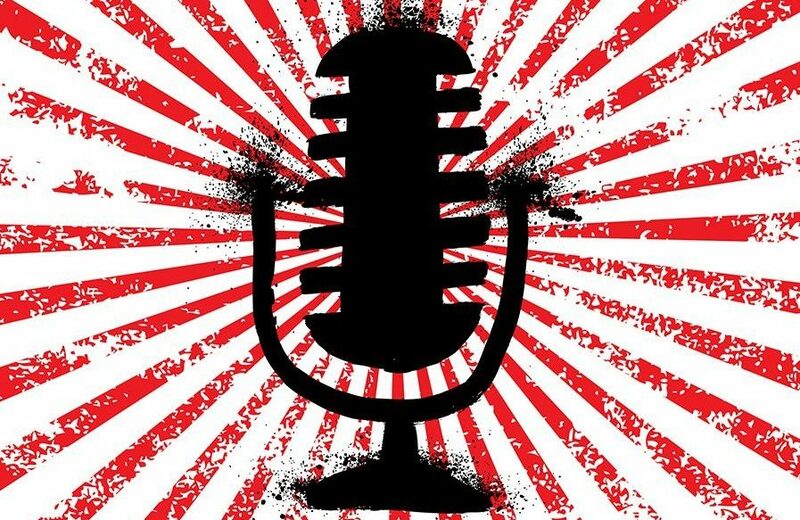 lecture transcripts or audio that you might usually charge a one-off higher fee to access for non-members? Finally.. as per one of the other commenters maybe there's a space for podcasting and sponsorship. I think it's a really interesting conversation. 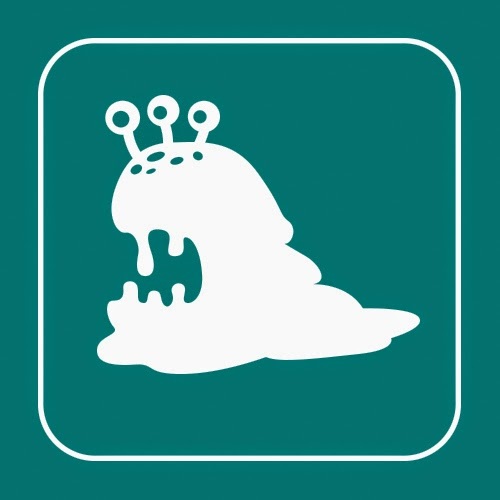 I'm super excited to follow the Museum and wish you all the luck!